A) Protective wear layer: Urethane and other high-performance wear layers make the product easy to clean and resist scratches and scuffs. 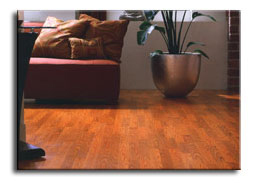 Enhanced urethane offers the maximum amount of protection and is priced above regular urethane. 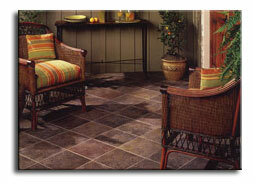 Less expensive vinyl no-wax tile does not have this protective wear layer. 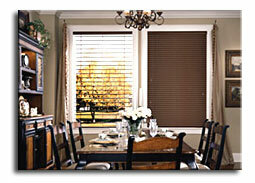 B) Protective clear film layer: This film adds durability and helps protects against rips, tears and gouges. 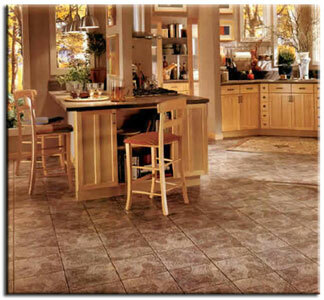 C) Printed design layer: On this layer, a rotogravure printing process creates the myriad of designs available in vinyl tile. The visuals range from very realistic interpretations of natural materials to original and unique patterns. 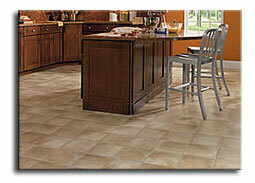 D) Vinyl tile backing: This bottom-most layer adds structural strength and durability. 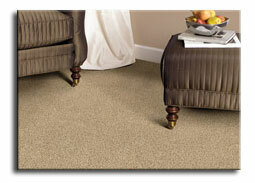 Generally the thicker the backing, the more durable the product.